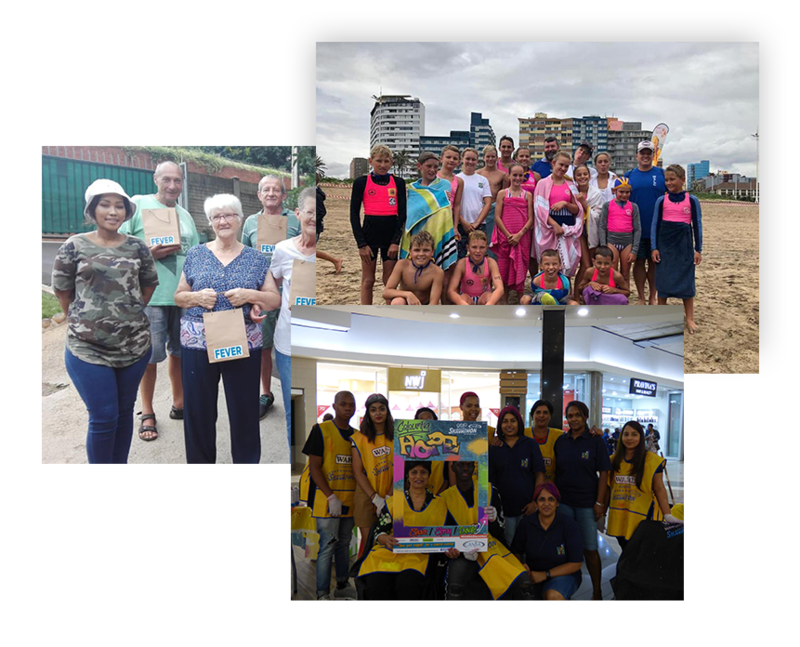 With a circulation of 25 000, Amanzimtoti Fever has established itself as a partner for businesses and organisations in this popular tourist town. It focuses on community development and protecting KwaZulu-Natal’s threatened coastline. It focuses on community development and protecting KwaZulu-Natal’s threatened coastline.